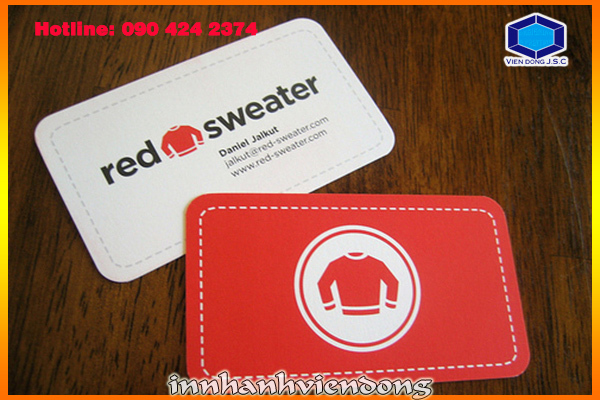 Whether your business is just starting out or how long been established, business cards are always important. 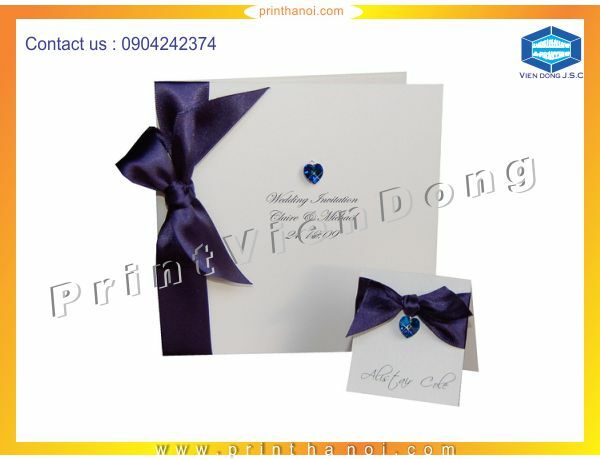 Professional business cards are critical to ensure a good first impression of your business. Youll want to have them on-hand at any networking event, business dinner, or conference you attend. 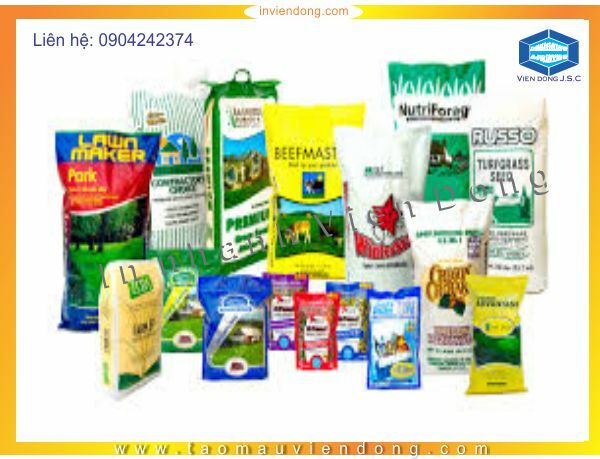 Its always a good idea to have some in your wallet or purse, so youre able to give them out at a moments notice. 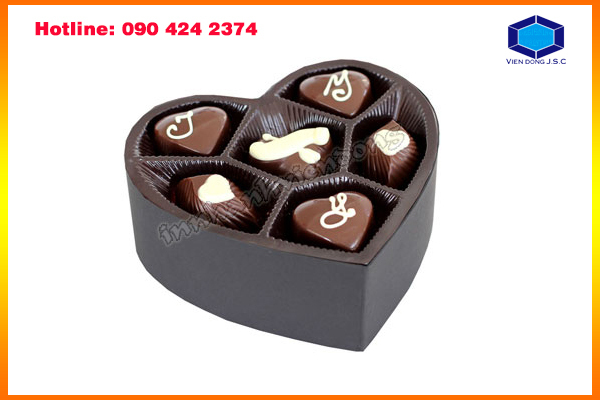 However, the normal card-with rectangle shape is very common so it seems to be boring and uninspiring. 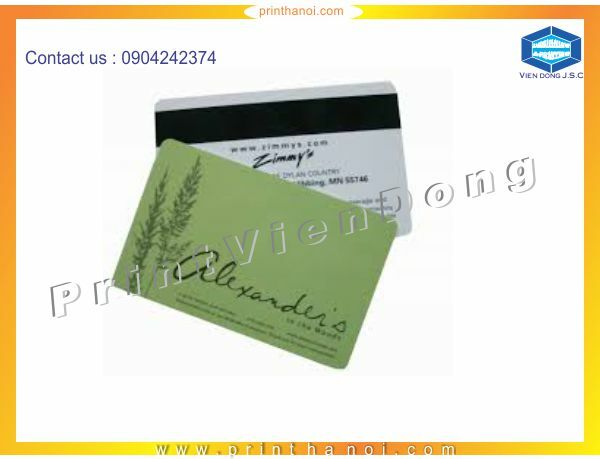 If you are looking for something different or something unique to make your bussiness card is more eye-catching, rounded corner card is good solution for this. 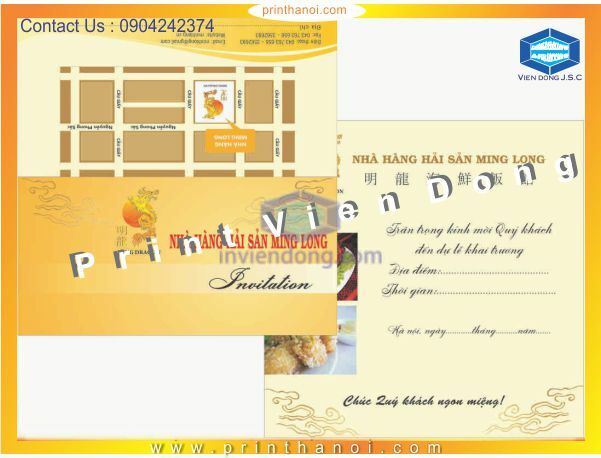 Let Vien Dong prints company brings you the best rounded corner business cards. 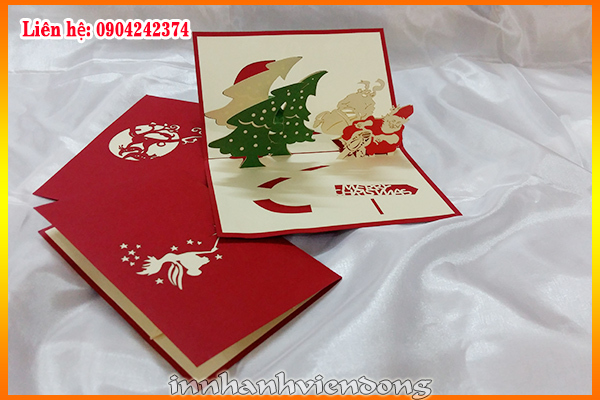 We print in many type of papel such as Offset, Conqueror, Paper art, Coated art paper… Our rounded corner Cards are printed in high-quality full color, on single side or both sides of the card. 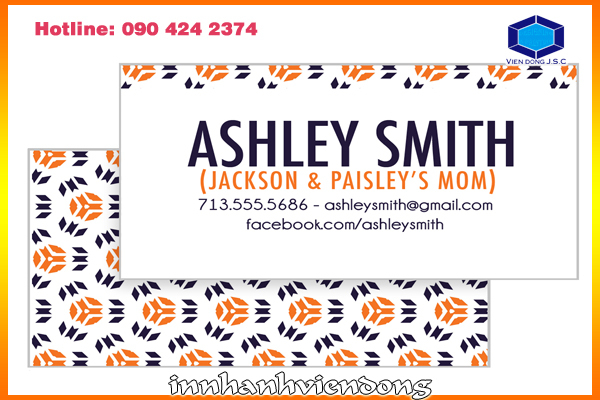 We can add a round corner to one, two or all four corners of your business card and make the edges only slightly round (1/8” radius) or to really soften up those corners with a ¼” radial curve as you require. 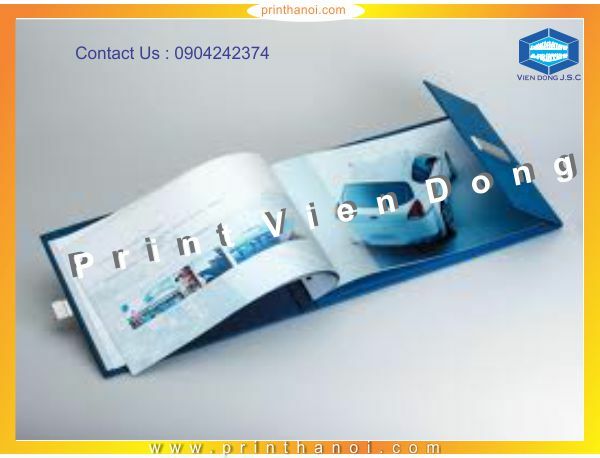 Order yours from Vien Dong prints company to guarantee thick stock, quality color, the fastest printing and the cheapest price.